Email was once the great facilitator of business and productivity. Now we spend 17 hours a week just handling the messages we receive. That's 42.5% of the hours in a given week that your organization’s key resources are not at their most productive. So what can be done to curtail this trend of lost productivity? How many emails have you sent out to just say something like "got it," "thank you," or "good work?" While Miss Manners might be a huge fan, these emails, in aggregate, eat up a lot of valuable time in the workday for both the sender and the recipient. 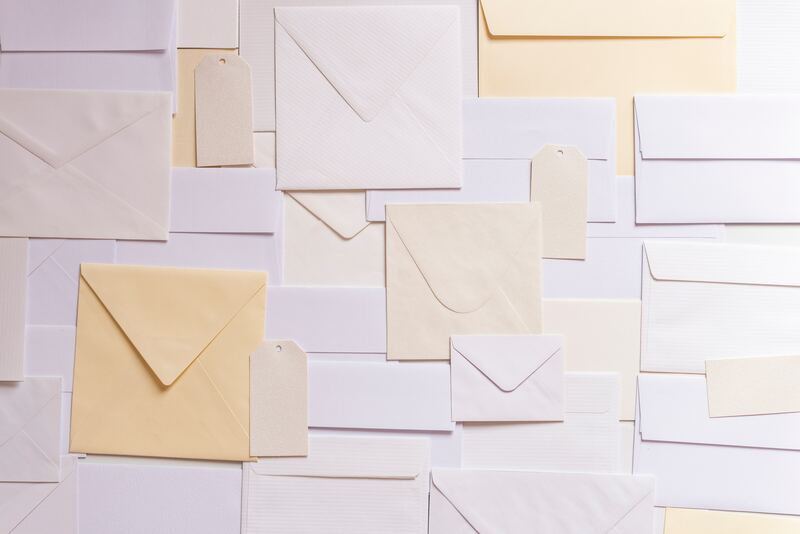 They fill email inboxes making the most important content harder to find. While those confirmation emails might be the polite thing to do, they may not necessarily be the right thing to do, at least from a productivity standpoint. There are many other mediums besides email, like an intranet, that one can use to convey a message like announcements, shout-outs, events, etc. Each of these requires a more appropriate space than the entire company's inbox. When deciding between an intranet or an email, keep in mind the size of the audience you want to reach. Are you putting out a message you want your entire organization to see? If yes, post an announcement to the intranet. Or, is this something you want to convey to your entire department? If so, post it in your department on the intranet rather than putting 30 people on an email list. Even if it is just intended for only your project team to see, you can just post it to the team site on the intranet. Only if you are trying to communicate with one, two, maybe three people should you send an email. This way we cut down on people reading a long chain of emails from tens of people and trying to figure out what exactly they need to know and what they need to do with that knowledge. It might cause some people to shudder, but often times just swinging by someone's desk is the easiest way to convey a message. And, it gives you a chance to stretch your legs and get the blood moving. Granted, we have written in support of flexible, remote work policies so this might seem a bit counter to that point, but if you are in the office, just swing by and have a quick conversation. Not every chat requires a paper trail. If you aren't in the office or you are but the other party is out, chances are your organization has an IM platform, so use it. It's quicker, less cumbersome to navigate, and a better platform to see all your prior conversations. Skype for business, Slack, it truly doesn't matter. Email is fine when you need a clear paper trail, but for most conversations, that's just overkill. In the vast majority of situations, a quick conversation, in person or via instant message, is all that some issue or direct question requires. They are less than ideal, but if your organization lacks a functioning or well-used intranet, they can be an okay substitute for a little while. One email a week or month with all the announcements for the period grouped together in one place is workable. It certainly is better than ten separate emails, plus their follow up, reminder emails which likely will get ignored as people sift through their inbox to get to the content they think matters. When trying to effect any meaningful change in an organization, it's always best to start at the top. For example, a London-based consultancy helped to retrain executives and install monitoring tools to show email traffic in a medium-sized organization. By the end of their engagement, the executive team had cut email traffic by 54% and other employees, without any training, cut theirs by 64%. This resulted in a 7% productivity gain annually, just by implementing some processes to show people how time-consuming excessive emailing could be. People take cues from executives, leadership, and managers. It's just human nature. People observe other high ranking members' actions and adjust theirs accordingly. If your boss favors other forms of communication over email, chances are you will to, consciously or not. If you need help cutting down your email traffic through an intranet, please reach out! Let's unlock some productivity and put an end to clogged email inboxes.